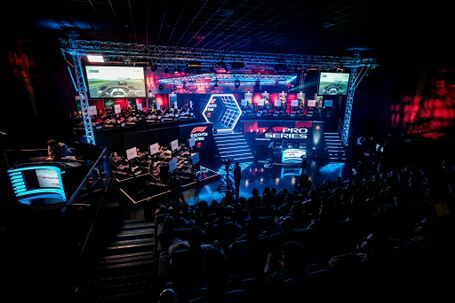 Gfinity is proud to announce that it has renewed its partnership with Formula 1® for a third F1 New Balance Esports Series. 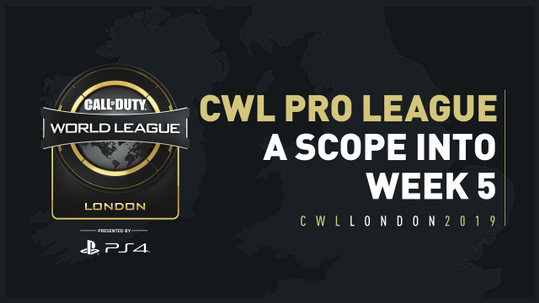 The new season will commence on 8 April 2019. It has been extended to include more adrenaline fuelled racing and prize money has doubled, with the official F1 teams battling it out for $500,000. “F1 New Balance Esports Series has captured the imagination of the global gaming community. It delivers incredible racing and through entertaining content, like the Pro Draft, gives fans a reason to care about the drivers. Esports fans want the back stories, the drivers’ journeys to greatness, the emotion of being chosen to represent an F1 team. And they want to experience daring manoeuvres on the track. F1 New Balance Esports delivers this. That is why a new and younger audience is embracing the F1 story. Series 3 is going to be bigger, bolder and more entertaining than ever."